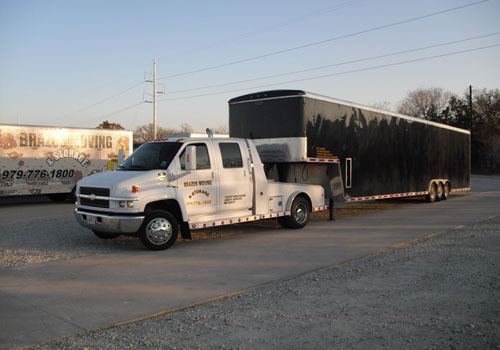 Always Faster & cheaper, guaranteed! 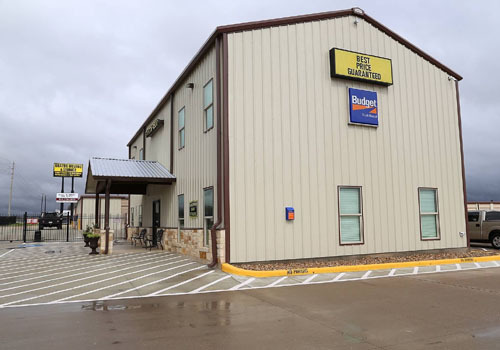 Brazos Moving and Storage is the only full-service moving and self-storage in the Bryan College Station Texas area. 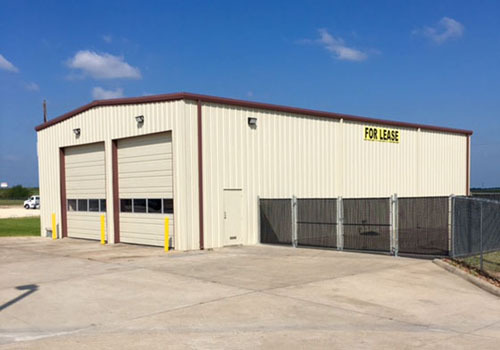 We do it all, from local apartment moves and long distance hotshot trucking to storing valuable furniture and RV & Boats. 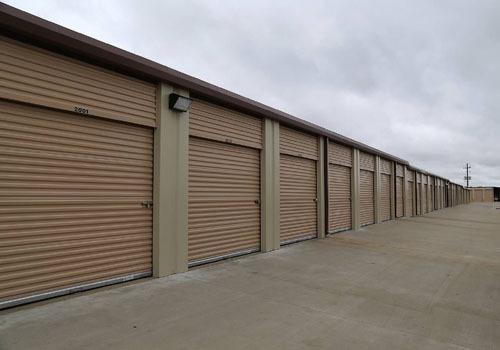 We also have a state-of-the-art climate controlled self-storage and warehouse facility. 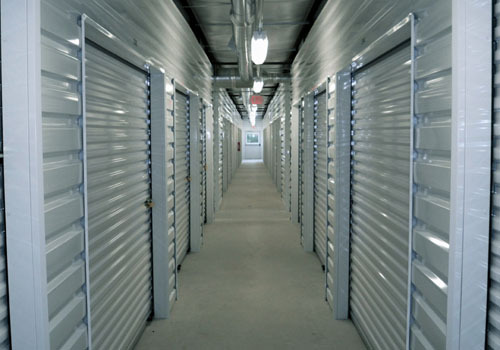 With 24/7 access, a fulltime onsite manager and video surveillance, you can be sure your belongings will be safe. 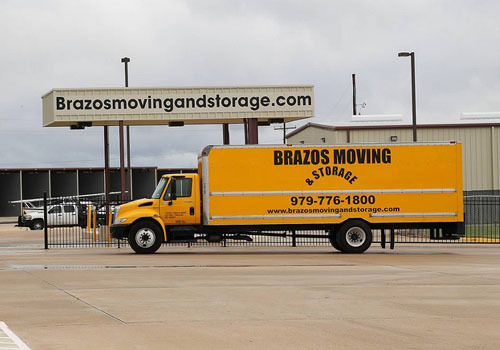 The Brazos Moving & Storage team looks forward to helping you make your move an easy-going process.